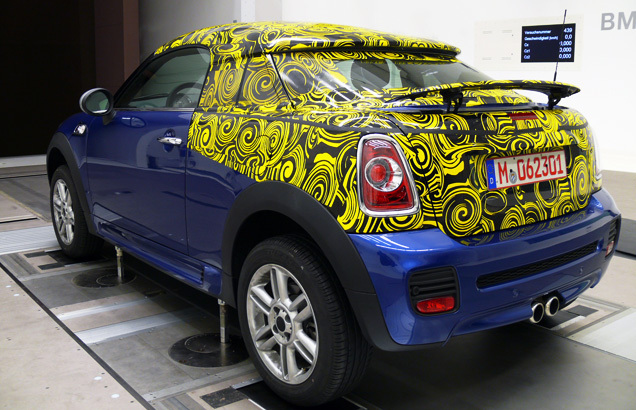 This entry was posted in news on August 24, 2011 by James Day. 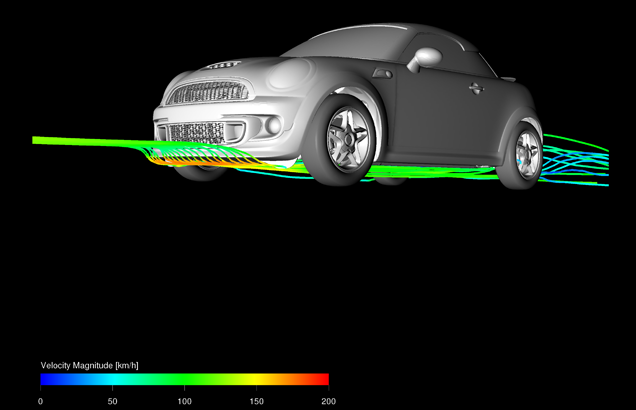 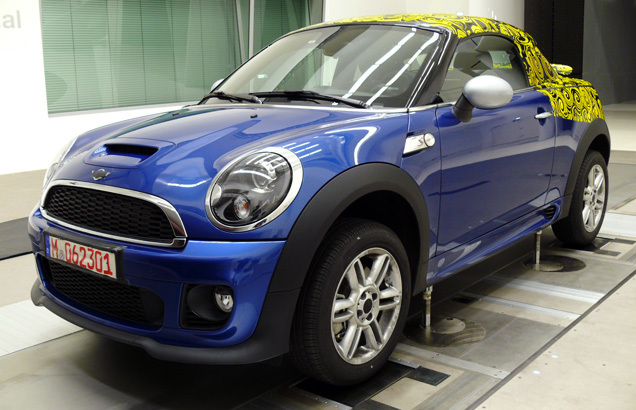 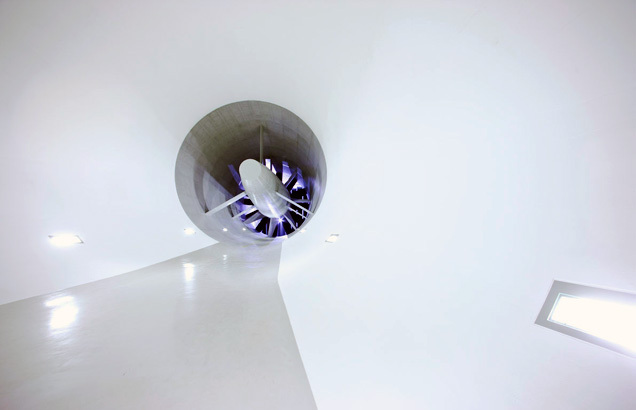 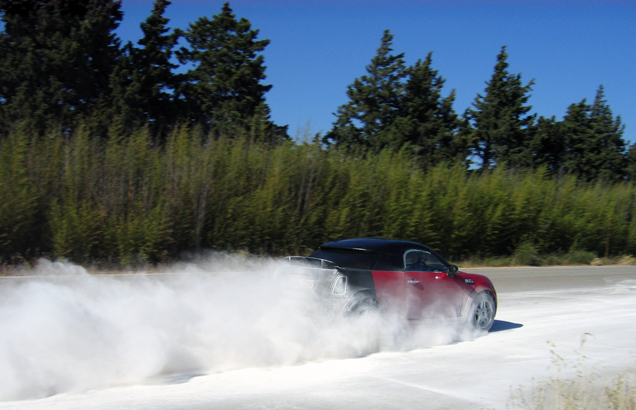 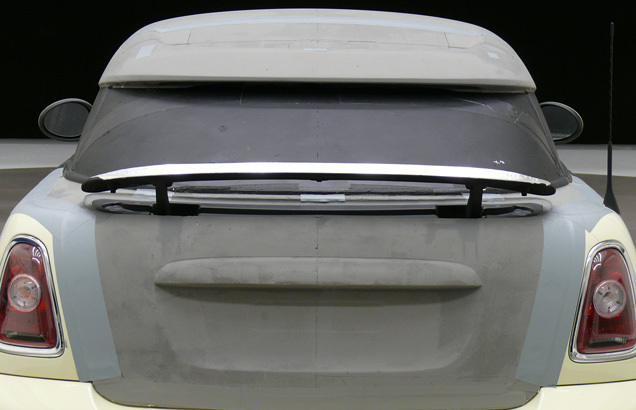 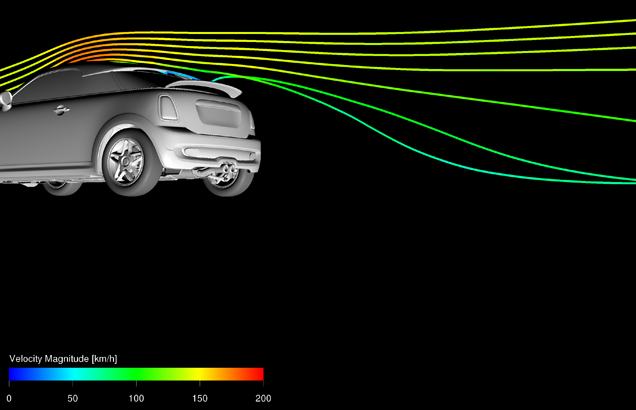 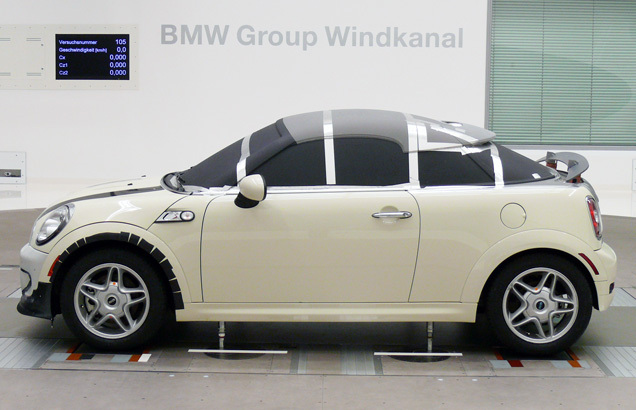 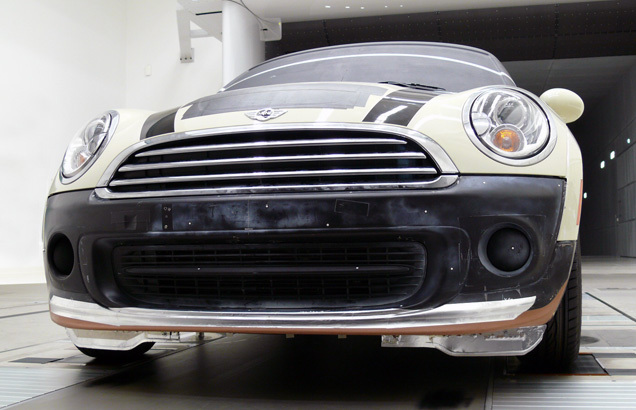 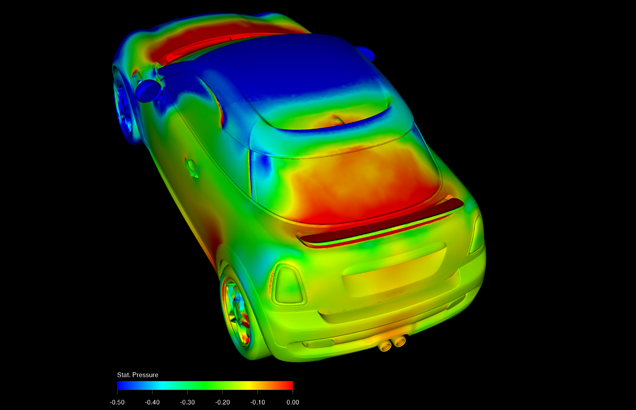 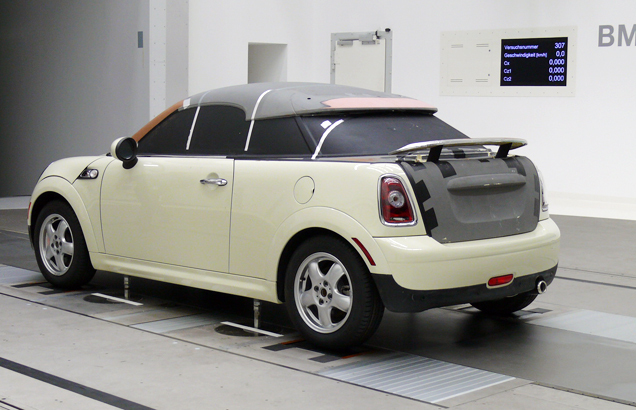 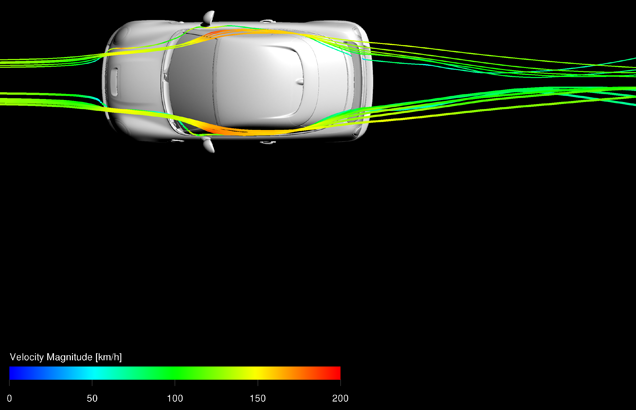 Take an exclusive look into the most advanced wind tunnel for automobile research and discover the exciting details of aerodynamics research in the MINI Coupe – from the active rear spoiler to the black band on the front apron. 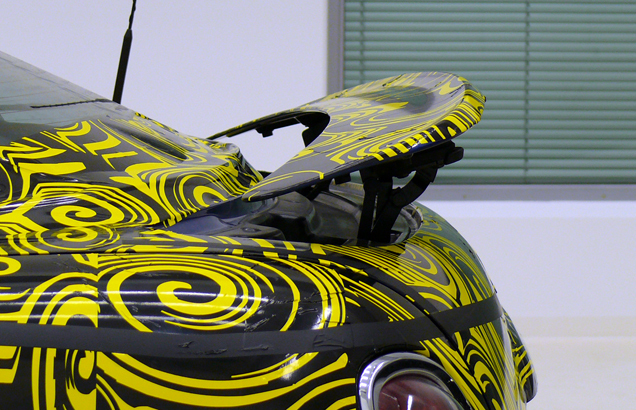 This high-tech meets pure sportiness.